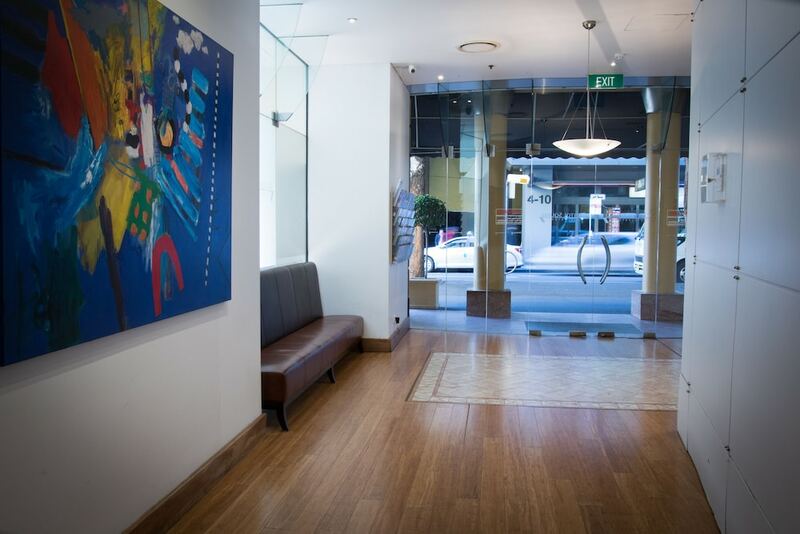 Located in Sydney Central Business District, this hotel is steps from Castlereagh Street, Capitol Theatre, and World Square Shopping Centre. Paddy's Market and Powerhouse Museum are also within 10 minutes. Capitol Square Light Rail Station is only a 2-minute walk and Paddy's Markets Light Rail Station is 4 minutes. Along with a restaurant, this smoke-free hotel has WiFi in public areas and self parking. Other amenities include dry cleaning, a 24-hour front desk, and tour/ticket assistance. All 94 rooms provide conveniences like refrigerators and coffee makers, plus WiFi and flat-screen TVs with digital channels. Other amenities available to guests include minibars, hair dryers, and phones. The hotel offers a restaurant. Public areas are equipped with wireless Internet access (surcharge). For a surcharge, a shuttle from the hotel to the airport at scheduled times is offered to guests. This Haymarket hotel also offers tour/ticket assistance, dry cleaning/laundry services, and a safe deposit box at the front desk. Parking is available onsite for a surcharge. Capitol Square Hotel Sydney is a smoke-free property. Jade Restaurant - This restaurant serves breakfast only. Open daily. Airport shuttle service is available at scheduled times from 6 AM to 6 PM. Fees may apply. Contact the property in advance to get details.